Situated in the heart of Bath and brimming with history, the Theatre Royal Bath is one of the oldest and most beautiful theatres in Britain. 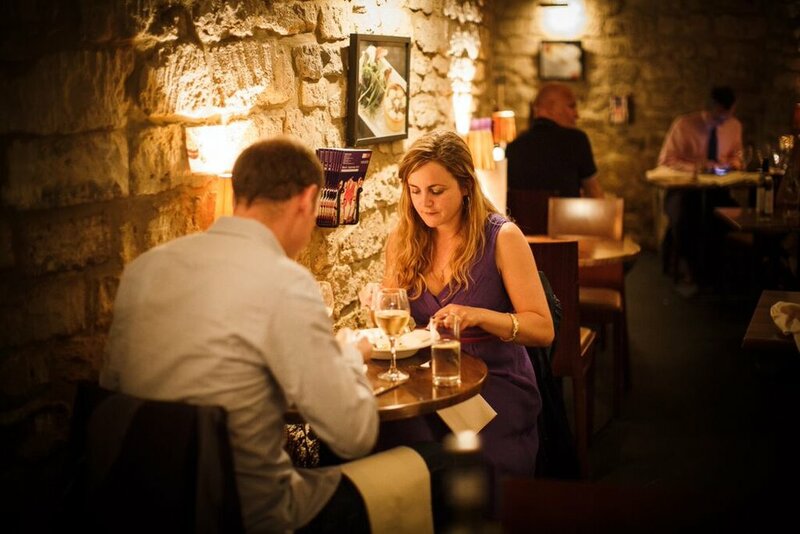 The Theatre Royal Bath is home to The Vaults Restaurant, located in the original vaults of the building that date back to 1805! 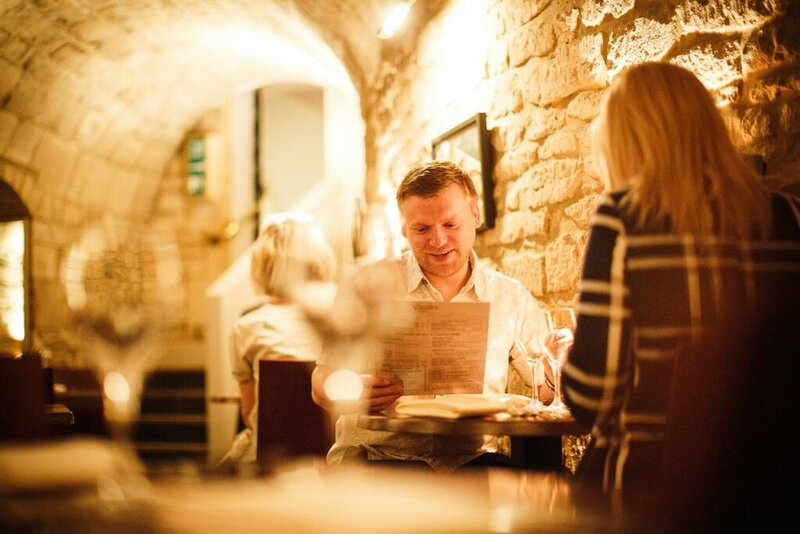 The Vaults Restaurant offers classic cuisine served with a modern twist in one of Bath’s most unique settings. Open for both theatregoers and non theatregoers alike, why not come in, soak up the unique atmosphere and spoil yourself with truly delicious food.